Our organization displays immense professionalism in offering Flowfresh ESD MF to our clients. This is chemically resistant in nature and has attractive smooth matt finish. It is processed in completely hygienic manner and has best chemical properties as well. 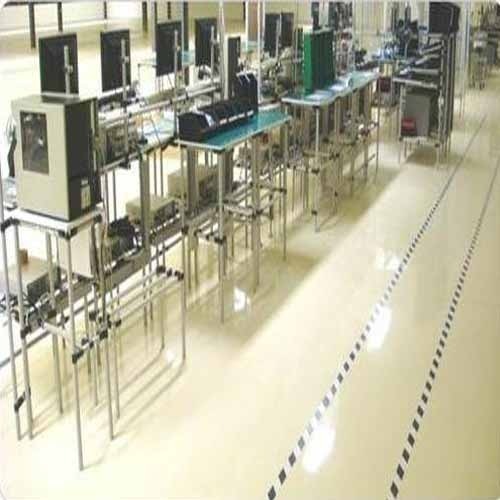 This is preferred choice of our clients and finds application in wet and dry processes. It is provided to our clients in tamper proof packets in order to cater to their requirements.